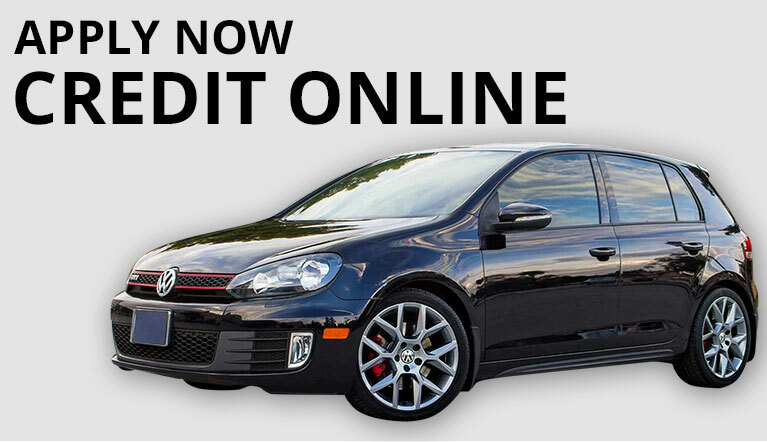 Midsouth Auto Mart is dedicated to providing a great automobile buying experience. We offer a full array of financing options to meet your needs. 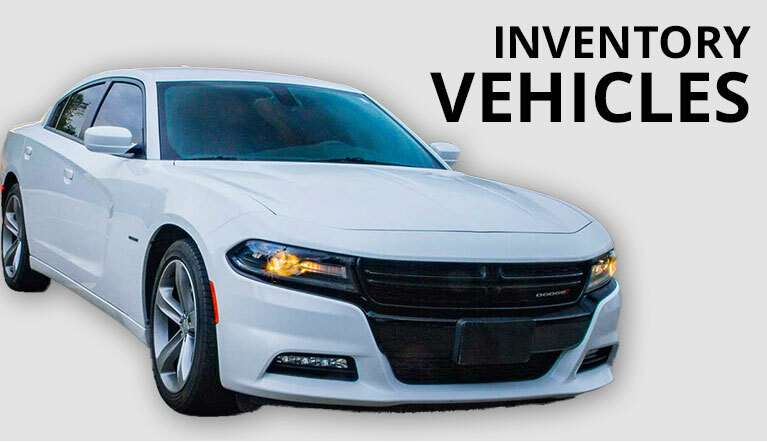 Check out our inventory of pre-owned cars, trucks, and SUVs. Let us earn your business.